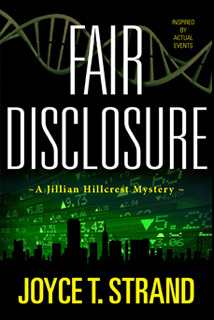 Brynn Bancroft evolved from the Jillian Hillcrest mysteries where she served as Jillian’s manager while Chief Financial Officer of Harmonia Therapeutics in Silicon Valley. A shapely blonde with a MENSA IQ, she had an affair with the CEO of the company. Unfortunately for Brynn, the CEO’s wife figured out that the two were involved and asked Brynn to leave the company, which she agreed to do. In the meantime, her husband, Liam—not unfamiliar with extramarital affairs himself but also understanding that Brynn grew up in an abusive household- grew tired of waiting for Brynn to commit to their relationship and asked for a divorce. 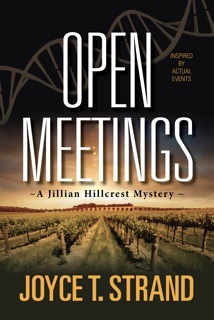 At the same time, he solicited her assistance in developing his new winery in Sonoma County, Calif. Much like Jillian--who does appear in the Brynn Bancroft mysteries--Brynn, too, attracts mystery and murders as she grows to enjoy life at her ex-husband’s Hilltop Sunset Winery. 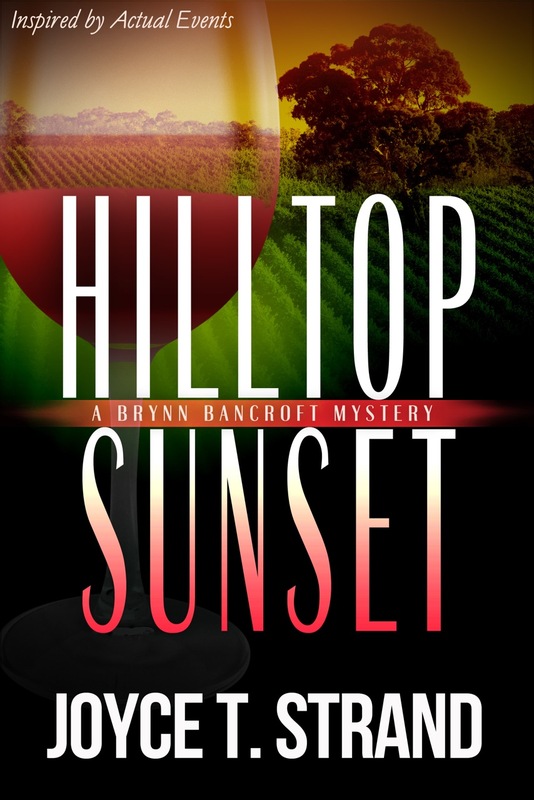 Hilltop Sunset is a excellent mystery novel. From the minute I started reading the novel - I was hooked. Joyce Strand did an EXCELLENT job keeping me interested in Bryan's adventures. Extremely interesting novel - kept me wandering what was going to happen next and who was responsible. 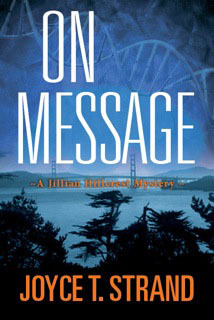 If you like a great mystery that is based on actual events - this is a must read for you. Hubbie really loved this one, can't wait for the next one even though his pile is getting higher and higher !! 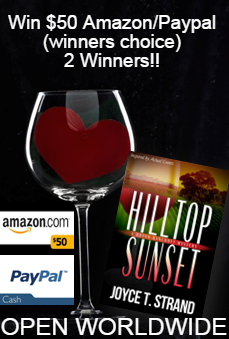 Thank you so much for taking the time to read and review Hilltop Sunset. 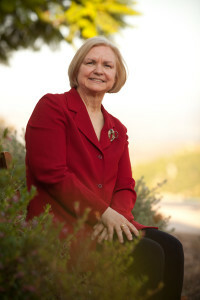 Authors and readers alike benefit from your review and posting.